DGI is now supplying a full range of Helicopter Refueling Systems for the EMEA region. 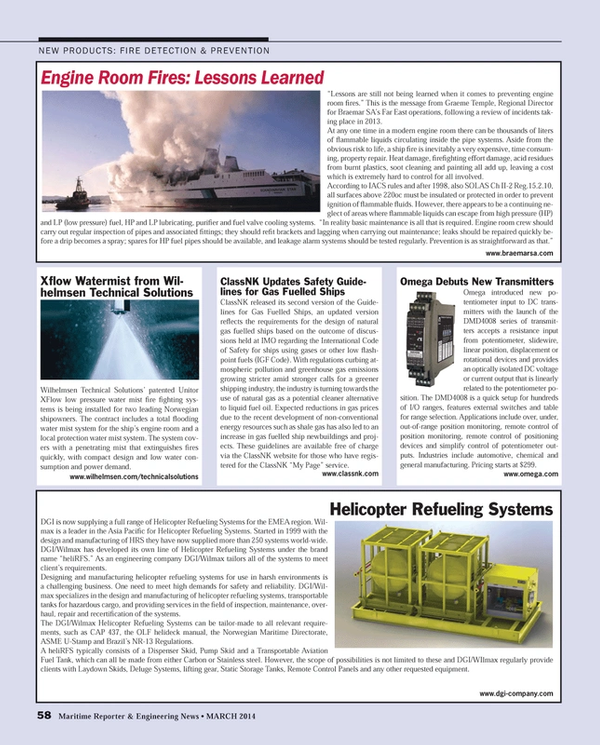 Wilmax is a leader in the Asia Pacific for Helicopter Refueling Systems. Started in 1999 with the design and manufacturing of HRS they have now supplied more than 250 systems world-wide. DGI/Wilmax has developed its own line of Helicopter Refueling Systems under the brand name “heliRFS.” As an engineering company DGI/Wilmax tailors all of the systems to meet client’s requirements. Designing and manufacturing helicopter refueling systems for use in harsh environments is a challenging business. One need to meet high demands for safety and reliability. DGI/Wilmax specializes in the design and manufacturing of helicopter refueling systems, transportable tanks for hazardous cargo, and providing services in the field of inspection, maintenance, overhaul, repair and recertification of the systems. The DGI/Wilmax Helicopter Refueling Systems can be tailor-made to all relevant requirements, such as CAP 437, the OLF helideck manual, the Norwegian Maritime Directorate, ASME U-Stamp and Brazil’s NR-13 Regulations. A heliRFS typically consists of a Dispenser Skid, Pump Skid and a Transportable Aviation Fuel Tank, which can all be made from either Carbon or Stainless steel. However, the scope of possibilities is not limited to these and DGI/WIlmax regularly provide clients with Laydown Skids, Deluge Systems, lifting gear, Static Storage Tanks, Remote Control Panels and any other requested equipment.